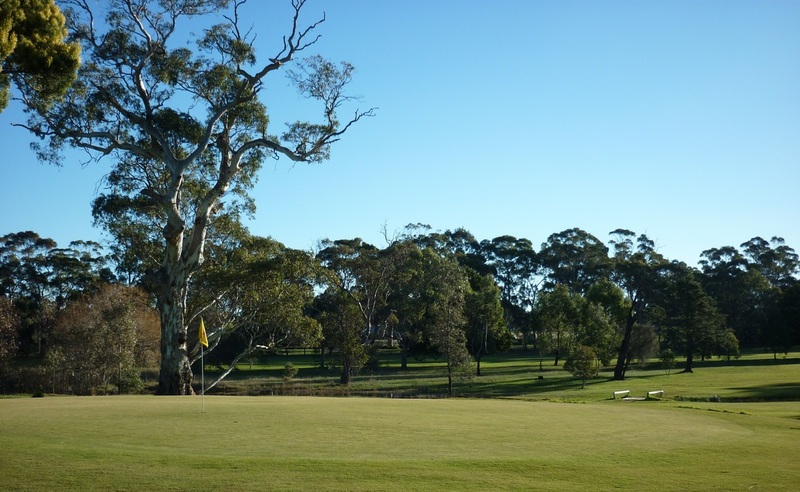 The 13th is a par 4 which the longer hitters can take on as flying the creek around 220 metres from the tee can lead to a birdie chance. Others are faced with a lay-up shot from the tee and then have to contend with hitting over the creek which cuts across the fairway, as well as carrying the bunker which sits at the front left of the green. Whilst a relatively short hole the 13th green features a wide but shallow putting surface that requires good distance control for any approach shot.